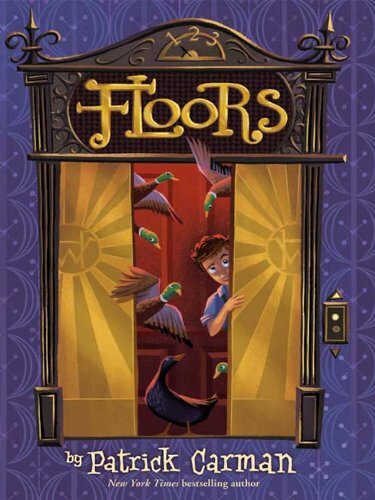 You may know Eric Carman from his bestselling Skeleton Creek series and volume five of the 39 Clues series of chapter books, but he’s got another highly-rated trilogy up his sleeve: Floors, for ages 8-12. Charlie had his chocolate factory. Stanley Yelnats had his holes. Leo has the wacky, amazing Whippet Hotel. The Whippet Hotel is a strange place full of strange and mysterious people. Each floor has its own quirks and secrets. Leo should know most of them – he is the maintenance man’s son, after all. But a whole lot more mystery gets thrown his way when a series of cryptic boxes are left for him . . . boxes that lead him to hidden floors, strange puzzles, and unexpected alliances. Leo had better be quick on his feet, because the fate of the building he loves is at stake . . . and so is Leo’s own future! Now that Leo has uncovered a few secrets behind the wacky Whippet Hotel, he’ll have to save it! Leo has explored the zany, wonderful Whippet Hotel from basement to top floor, with trains, flying goats, and mazes (among other things) in between. But even Leo doesn’t know every secret of the Whippet – and when he discovers that there’s more beneath the hotel than he’d thought, it doesn’t take long for more adventures to unfold! 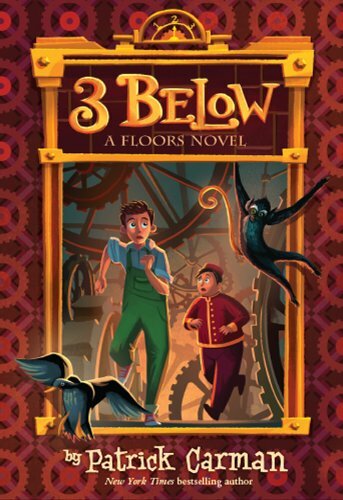 The final adventure in bestselling author Patrick Carman’s delightfully wacky Floors trilogy! Taking mystery and adventure to the next level. It’s not every day that a hotel loses its top floor. Then again, the Whippet Hotel is no stranger to wackiness. So when the entire floor is hoisted into the night sky by a nearly invisible airship, Leo and Remi know they’re in for the ride of their lives. But little do the boys know just how amazing their voyage will become. They are headed to the field of wacky inventions, where they will have to compete against a number of foes for an incredible prize. It will take all of Leo and Remi’s bravery, skill, and burping power to decode the outrageous puzzles hidden among the floors of Merganzer D. Whippet’s newest and most peculiar construction. But they must — because if they don’t, they’ll lose their beloved Whippet Hotel forever. 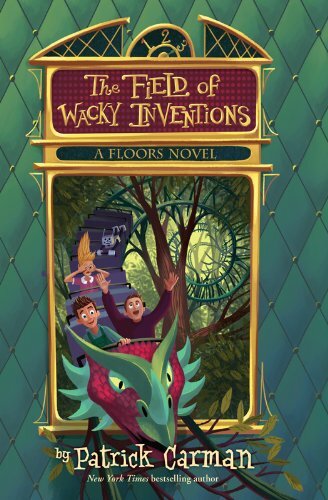 The post Kids on Fire: Floors Trilogy For Tweens From Eric Carman appeared first on Kindle Fire on Kindle Nation Daily.